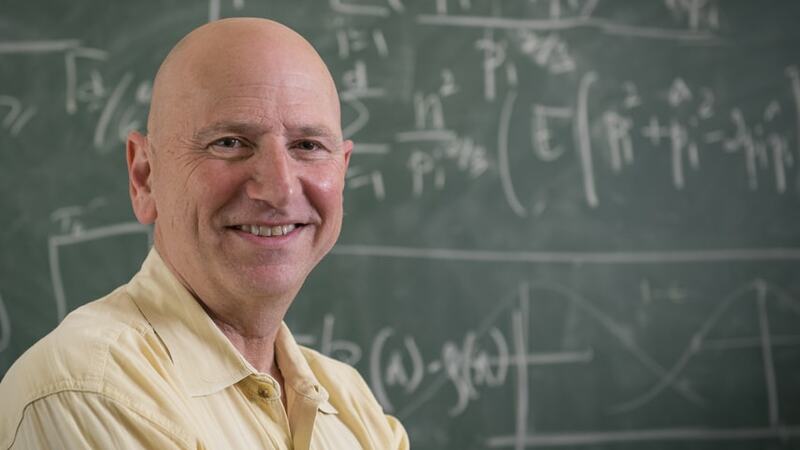 Acclaimed Carnegie Mellon University statistician Larry Wasserman has been elected to the National Academy of Sciences (NAS) in recognition of his distinguished and continuing achievements in original research. NAS membership is one of the highest honors a scientist can receive. In application, Wasserman works in astrostatistics and develops models to estimate the equation for state of dark energy and analyze cosmic microwave background radiation. He is also working in the new area of topological data analysis, which works to find structure in data. In astronomy, this type of clustering helps to find filaments in the universe. Another project Wasserman is involved with is rebuilding the area of high-dimensional regression using distribution-free methods, which will use a solid foundation of realistic mathematical assumptions. This will permit scientists to assess the accuracy of their predictions from statistical models without being misled by erroneous assumptions. “Larry is an endless source of good ideas. He is always making connections — often surprising ones — among disparate approaches and perspectives, combining them in imaginative and effective ways. And whatever he is working on, even the most abstract theory, he keeps in view the practical problems that his work will eventually be used to solve. Imagination, pragmatism, and attention to the impacts of statistical methods are part of why Larry’s work has had such reach and makes it especially fitting for him to become a member of the National Academy of Sciences,” Genovese said. In 1999, Wasserman received the Committee of Presidents of Statistical Societies Award, also referred to as the Nobel Prize of Statistics, and the Centre de Recherches Mathématiques and the Statistical Society of Canada’s honored him with their 2002 Prize in Statistics. He is also a fellow of the American Statistical Association, Institute of Mathematical Statistics and the American Association for the Advancement of Science. Wasserman is the 15th CMU faculty member to be elected to the NAS. In the Dietrich College and the School of Computer Science, he joins NAS members John R. Anderson, the R.K. Mellon University Professor of Psychology and Computer Science; Manuel Blum, the Bruce Nelson Professor of Computer Science; Dana Scott, professor emeritus of computer science; Marlene Behrmann, the Cowan Professor of Cognitive Neuroscience; and Stephen E. Fienberg, the Maurice Falk University Professor of Statistics and Social Science. Wasserman joins 84 new members and 21 foreign associates from 14 countries to be elected into NAS this year.